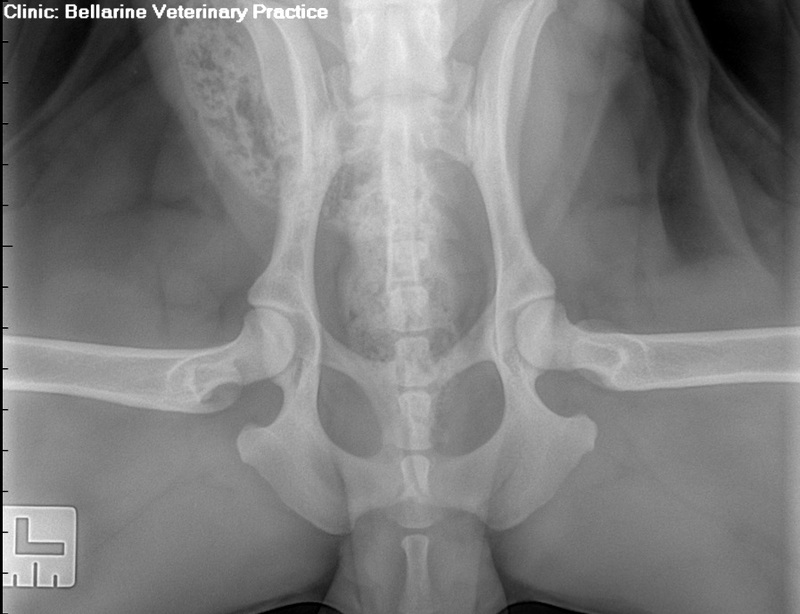 Many dogs, particularly larger breeds, will suffer from ailing hip joints in their lifetime. More specifically, from osteoarthritis. 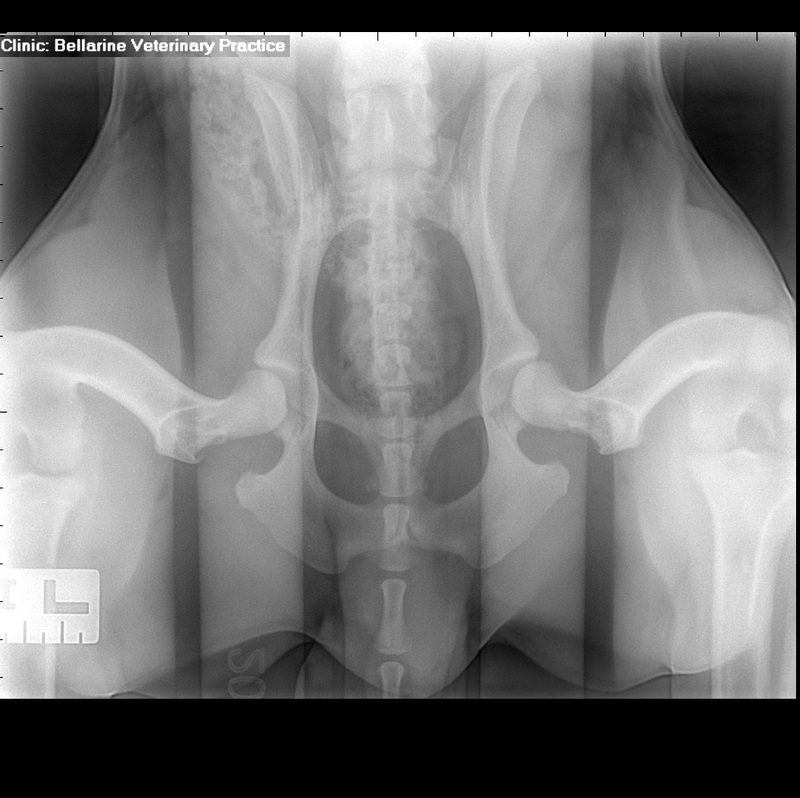 At Bellarine Veterinary Practice, Geelong, we employ the innovative PennHIP method of measuring, interpreting and assessing hip joint laxity in canines at an early age. PennHIP involves capturing three radiographs of a dog’s hip region, from three separate views; the hip extended view, compression view and distraction view. The hip extended view, the traditional radiograph used to evaluate the hip joint, will give an initial indication of the presence of OA. The compression and distraction views below provide exact measurements of joint laxity and congruity. At Bellarine Veterinary Practice, we are Geelong PennHIP specialists and the method is our preferred technique for predicting the onset of OA in canines. 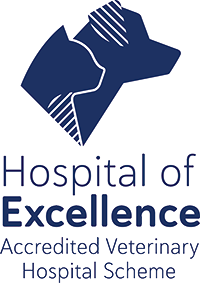 It is important to note that, for it’s safety and comfort, your dog will be sedated during the radiographic process of the PennHIP method at our Geelong and Bellarine region veterinary clinics. In order to obtain the best possible diagnostic radiographs, it is important that the patient is still and relaxed. At our Bellarine and Geelong region veterinary practices, we have found that the PennHIP method is suitable for dogs as young as 16 weeks. 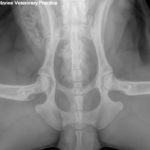 Early intervention can be crucial when it comes to passive hip laxity, and its presence in young dogs often leads to later hip laxity. A dog’s hip laxity is unlikely to change from when it’s four months old up to as old as three years. If you are looking for a veterinary clinic specialising in PennHIP in Geelong or the Bellarine, contact Bellarine Veterinary Practice. For more information, you can contact us, or if you want to read more on PennHIP and view examples of the radiographic images taken during the process, visit the Antech Imaging Services website.